Home > Blog > Google Updates > What’s Up with Google Authorship? 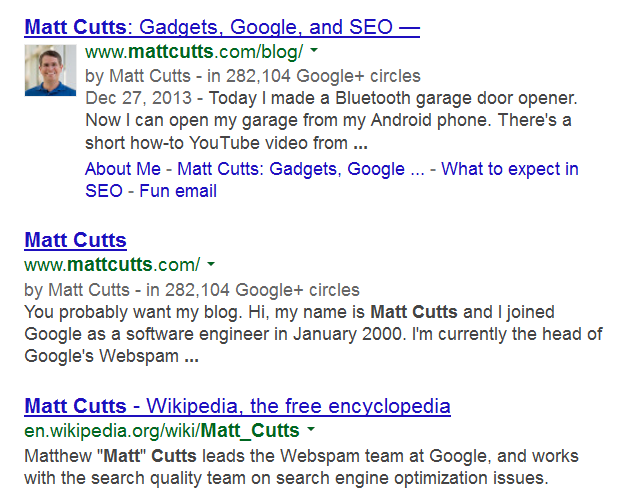 What’s Up with Google Authorship? Just last year Google Authorship was being hailed as the way for reputable authors to build their brand online. Now Google’s targeting it for a purge. As a result many writers have found that their authorship rich snippets in the SERPs have either vanished totally, vanished for some sites, or been reduced in form, (lacking the all-important author photo). The process began at the beginning of December and as usual, Google hinted at the upcoming action in advance. At a speech at Pubcom last October, Matt Cutts announced that reducing the volume of authorship snippets displayed in the SERPs, improved the overall quality of the remaining authors by some 10 to 15%. True to form, Cutts failed to elaborate on exactly what he meant by ‘quality’. The message seems to be that the rich snippets with author picture are to be reserved for quality authors. It makes sense, of course. Just because you have a photograph of yourself and are savvy with the semantic web doesn’t mean you’re a writer of quality. Pundits reckon that Google has started to put authors into ‘classes’ depending on their perceived quality and the kinds of outlets they publish to. As a first class author you’ll get the full snippet with photo, byline and number of Google + circles. Second class authors get a byline but no photo, while ‘third class’ authors get no authorship snippets at all. Another observation is that some authors get snippets when they publish on high authority sites but not on lesser ones. So clearly the status of the website does play a role. In fact many Google watchers believe that it’s not much a culling of authors as of sites. So what are authors and publishers to do? While it’s still early days, it seems that if you’re putting out top quality content on reputable sites, you’re unlikely to be affected. 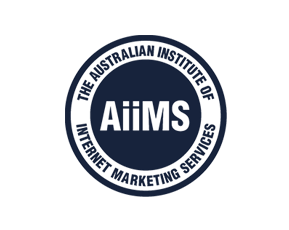 If you’ve noticed your authorship snippets vanishing from the SERPs, it’s time to evaluate whether your content is of unique value and being published on websites with authority. Google is noticeably reticent when it comes to defining what it means by ‘quality’. However, if your content attracts a lot of comments, backlinks and shares, then that’s a strong indication you’re satisfying some relevant need. However, you have to think hard about is where your content is being shown. If you’re violating the guidelines in the Google Authorship FAQ, you could be in for a downgrading. Examples of low quality sites include product pages and property listings. As usual with Google, if you’re serving up what the searcher is looking for, you’ll probably have no problem with this latest ‘purge’. If not, then the start of the New Year is just the right time to think about revamping your strategy. This entry was posted in Google Updates. Bookmark the permalink.